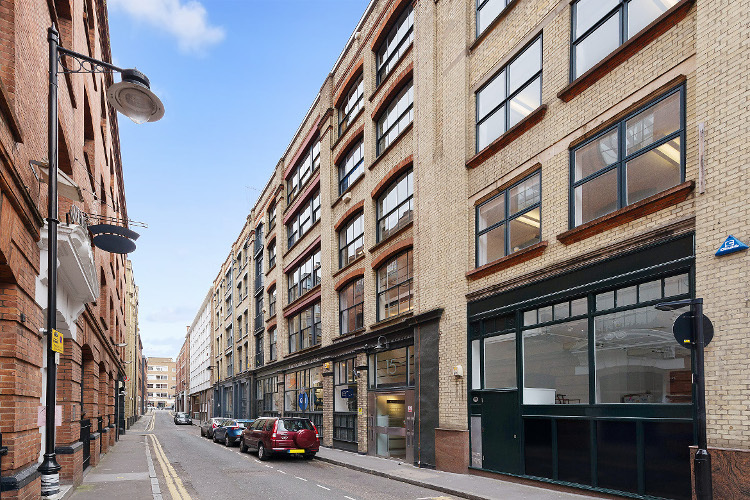 Anton Page have recently let space at 15 Northburgh Street, EC1, to Codurance, a software development company who also offer training and advice workshops. Their new office comprises 1,852 sq. ft. and belongs to them for a lease term of 5 years. After only a few inspections, Codurance were keen on the space which includes several amenities such as timber flooring, AC, shower, WCs, amazing natural daylight levels and 2 roof terraces – all of which go hand in hand with this modern tech company and their need to be in cool, contemporary space. Codurance now occupy the fifth floor and will use it as their London Base to continue building well-crafted software for their clients, including high profile retailers ASOS and Tesco. For more offices in the EC1 area which we have available now, click here.